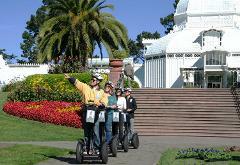 A Fun and Information Segway Tour of Golden Gate Park is the most sensational way to see this 1000+ acre park! Want to ride longer, see some amazing Bison, Towering Windmills plus a stop at Ocean Beach? 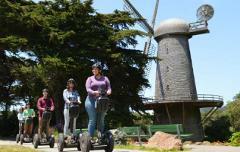 This Golden Gate Park Segway Tour to Ocean Beach and the Pacific Ocean is the perfect for you!